At last. 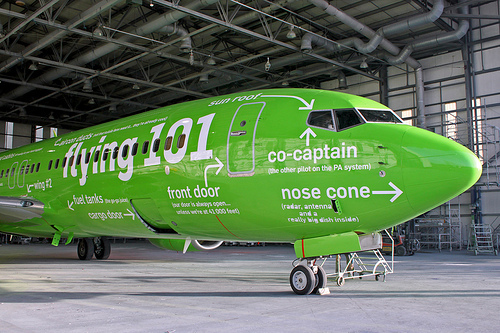 Flying 101. For the rookie passenger. 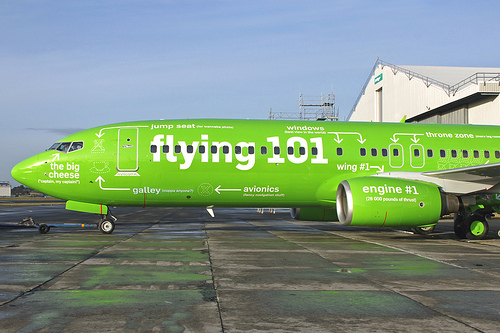 Kulula Airlines is based in South Africa and has been around since 2001 but recently introduced a new paint scheme. 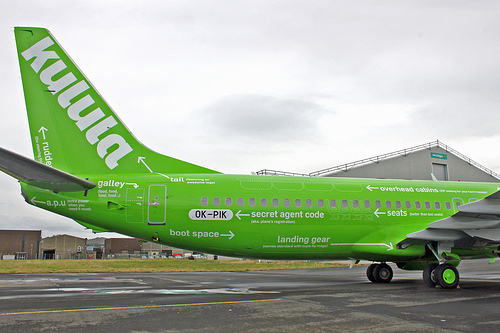 Now you know where the “Big Cheese” sits and an arrow points to the aircraft’s registration, as the “Secret code.” Shanair captured the details. I can’t wait until they introduce the FAR / AIM for Dummies!